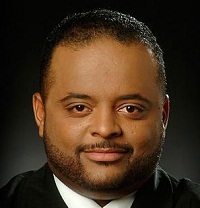 Roland Martin talks to Education reporter, Eric Stirgus of the Atlanta Journal Constitution about the harsh sentencing of the Atlanta educators cheating scandal. “Many of the defendants believe they did anything wrong. Their attorneys didn’t want to give up their right to an appeal. The longest sentence was seven years. Each of those were administrators were in the system,” Stirgus said.